Since Laura is still gone this week, I found myself with absolutely nothing to do on Wednesday when I didn’t have to work. So after making myself breakfast, getting some simple chores done, and running a couple of errands, I found myself finishing my lunch at 11:30am. 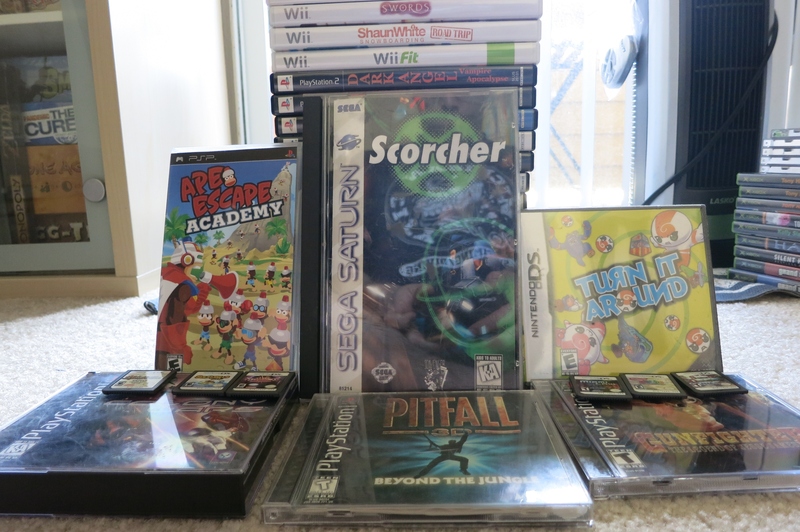 Not really wanting to go back home and do nothing all day, I decided to hit up some game stores that are a ways out of the way. Thankfully I did, because Space Cat was having a moving sale! All used games under $19.99 were 20% off! That’s my kind of sale. 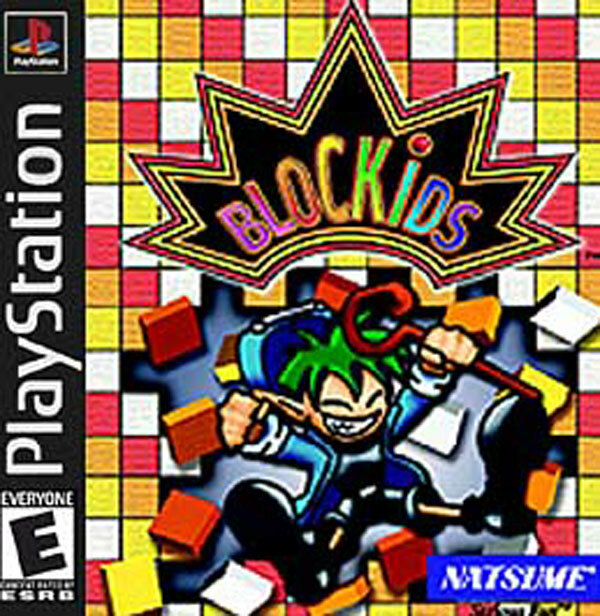 I picked up Blockids here, mainly because it looked odd enough to add to the collection, and for that nice Natsume logo in the corner. 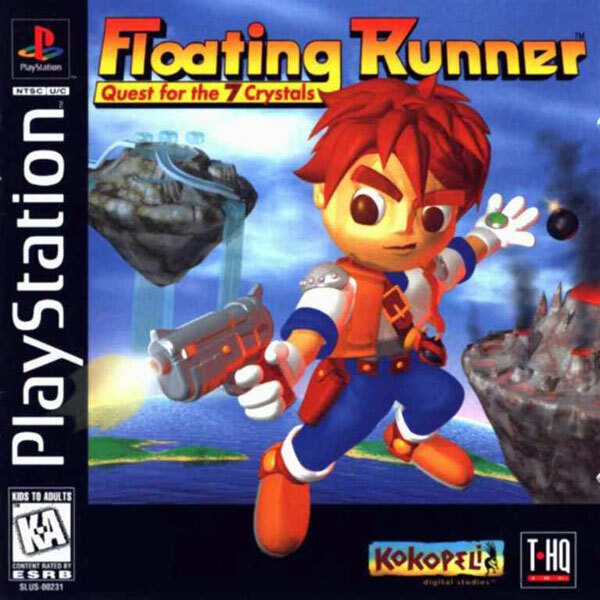 I haven’t forgotten about my quest to collect all of those remakes of classic games on the PS1! 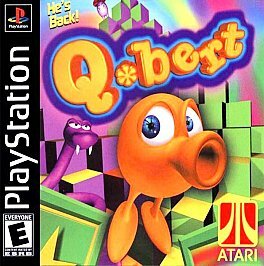 With Q*Bert here, I am almost done as far as I can tell. I think I’m still on the hunt for Missile Command and maybe Defender. I know that came out on the Gamecube, but maybe there’s a PS1 port as well? Regardless, I am happy to have the game at a great price! I actually remember passing on this game the last time I was at Space Cat, which has to have been several months ago. I thought then it was a bit pricey. Thankfully that 20% off deal took care of that! The game is a 3D adventure game that came out in the earlier years of the PS1. This is after Super Mario 64 really defined the genre of 3D platforming, but I’m not holding my breath for anything substantial in this one. But the cover art is pretty cool at least. Well, sometimes you just cut your losses and go with it. 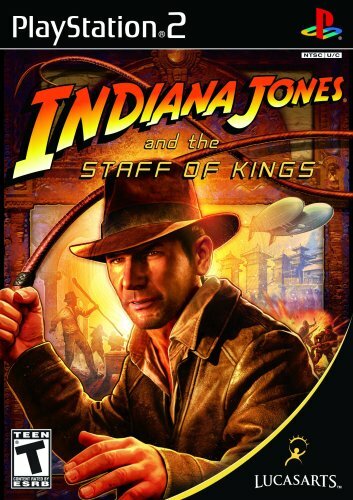 I had been looking for this game on the Wii for a few weeks now after learning there’s a fully playable version of the point-and-click classic Indiana Jones and the Fate of Atlantis included in the game, but after many failed searches through many a GameStop, I decided the PS2 version is nicer than nothing. Also, it’s even nicer when you have the previous game as well! 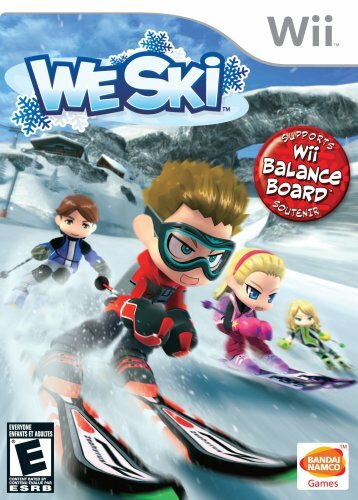 I’m still on the hunt for that Wii version and it’s unlockable goodies. Releasing a full six years prior to Staff of Kings (and on my birthday, I might add! 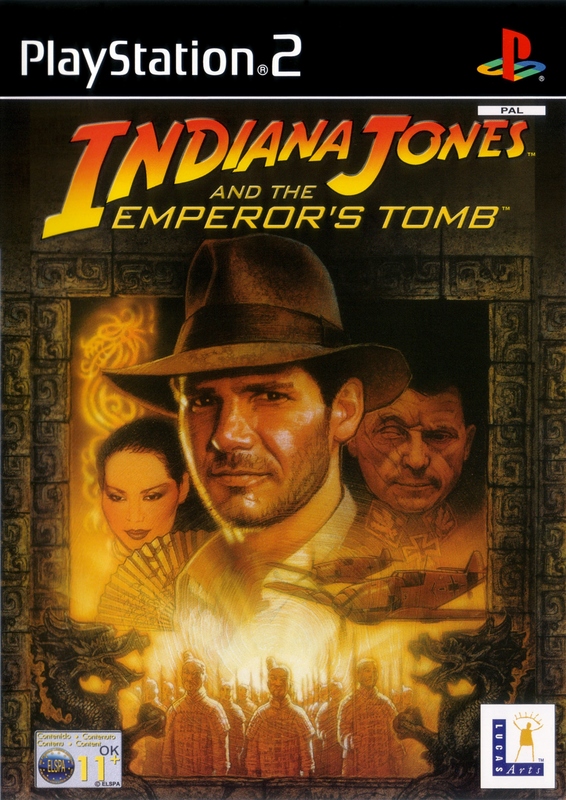 ), Emperor’s Tomb was the first instance of cinematic star Indiana Jones in a video game since Indiana Jones and the Infernal Machine, which saw a console release in 2000 only on the Nintendo 64. Though I don’t really see any of these Indiana Jones games as extraordinary, they are often said to be average if not above average. That’s something, considering a lot of movie characters simply cannot transition to any other media. Haha, I can’t believe I found this one too! A rare instance where you come across a game that is literally unplayable today. 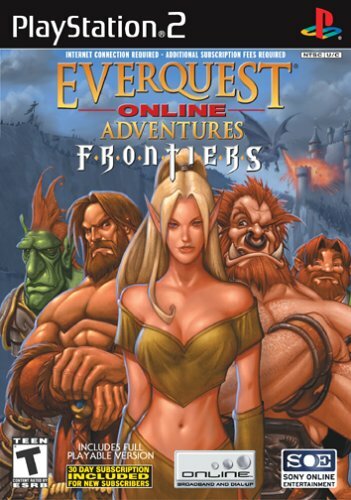 Like the PC game this was inspired by, EverQuest Online Adventures requires an internet connection and a dedicated server to play. Unfortunately the servers are no longer running. If we are to believe WikiPedia, they were shut down in March of 2012! I honestly cannot believe the game was online, or had anyone playing it, for almost a decade! This is literally the time World of WarCraft was debuting. I’m digging the Animorphs-like cover, aren’t you? 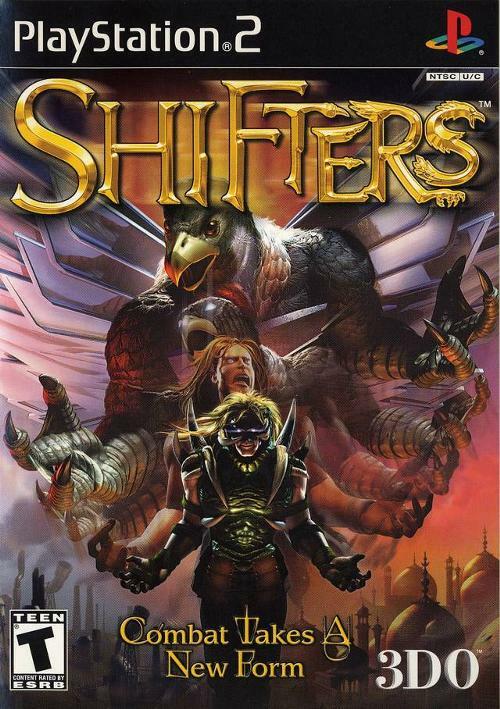 After some research online, I learned this is actually set in the Might & Magic world, and it’s a sequel to Warriors of Might & Magic, which was also released on the PS2! I knew that dude that’s transforming into a… hawk?… on the cover looked familiar. He’s this guy, I bet! For a couple dollars I’ll buy pretty much any complete video game, so long as I don’t already have it, and it isn’t a sports game. 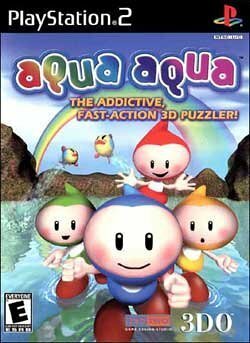 To be perfrectly honest, Aqua Aqua looks kind of interesting: I do enjoy puzzle games, afterall. This one is also a sequel to Wetrix, another puzzle game for the Dreamcast, among other systems. I initially thought this game was on the Wii, where I’m trying to collect all of Sonic’s games, so I wasn’t planning on getting it. But after I debated and decided I don’t usually get out to this store too much, I picked up this game. I’m glad I did, because it actually isn’t on the Wii: it’s only for the PS2 and Gamecube. 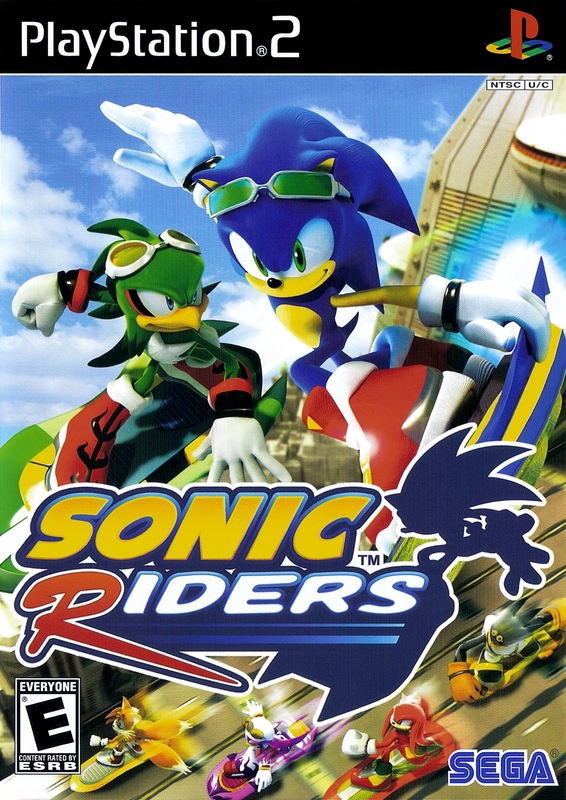 The Wii version is Sonic Riders Zero Gravity (which also happens to have PS2 version). So in the end it was a smart buy and at a good price. This one does have a space for a second disc, which I believe the box says is for a few episodes of the Sonic TV show (Sonic X, maybe? ), but sadly this didn’t come with that bonus disc. It’s here. It’s finally here! There’s been a lot of hype around this game. Some would argue this is the only reason to have bought a Wii U. 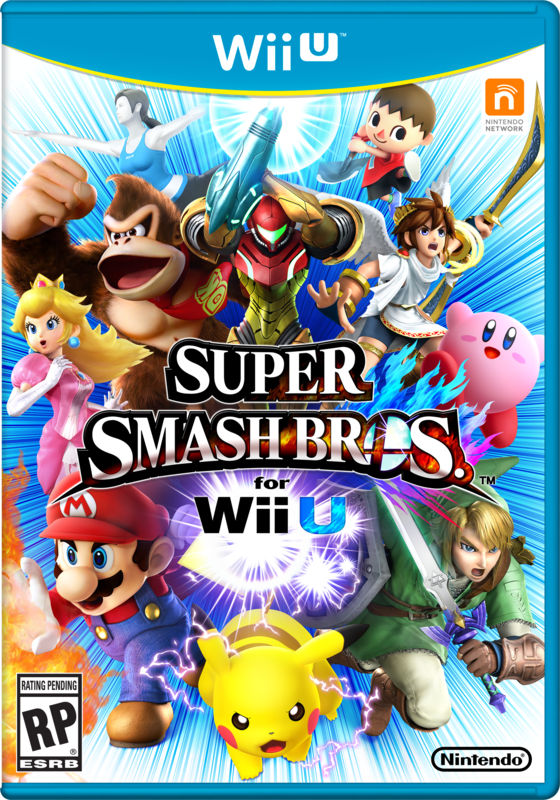 While I’ve been able to put in near a dozen hours with it, the freshly included Gamecube controller and adapter, as well as my Link, Marth, and Samus Amiibos, I can certainly say this is a great version of the fighting series, and handles and plays beautifully on the Wii U. Should you buy a system just for this game? No, not unless you’re fanatical about your mascot-filled brawlers. but coupled with a lot of Nintendo’s other heavy hitting franchises already on the Wii U, and the ones in the pipeline for 2015, I’d say the Wii U is certainly worth your time and money!